This region covers three provinces – Douro Litoral (which includes Porto), the Minho, and Tras-Os-Montes and the Upper Douro. It’s a very diverse area, combining some of Portugal’s most built-up and urbanised areas with some of its wildest and most dramatic scenery. Read on for more information on the region or scroll down for details of rides and routes in Northern Portugal. L: The wild hills around Rio de Onor. M: Old house in the Peneda-Geres national park. R: Viana do Castelo and the Rio Lima. The Porto metropolitan area contains about 1.7 million people – about a sixth of the country’s population. Add in around another 850,000 living in the Braga district and you’ve got what’s probably the most densely populated part of Portugal. Tras-os-Montes in Portugal’s north east corner is a total contrast. The name translates literally as ‘Beyond the Mountains’ and the province has long been one of the most sparsely populated, poorest, and economically and culturally isolated areas of the country. 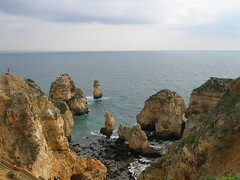 Being in the north of the country, Northern Portugal tends to get the wettest and coldest winters in Portugal but the area has a number of distinct micro-climates. The Solar de Mateus near Vila Real – home of that famous rose wine. 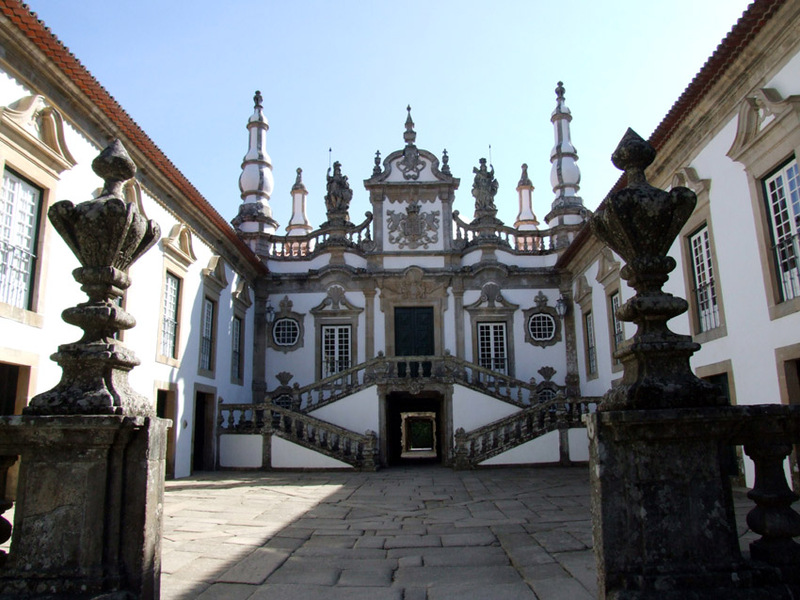 The coast and immediate hinterland – including Braga and Guimaraes – is much milder and can be pleasant even in the depths of winter, although it’s also one of the wettest parts of Portugal, subject to rain sweeping in off the Atlantic. In Tras-os-Montes, the upper part of the Douro Valley is known as the ‘hot land’ and has an almost Mediterranean climate, allowing farmers to grow peaches, almonds and melons as well as olives and vines. The area along the Douro near Coa also has the lowest annual rainfall on the mainland – less than 300mm (11.8in). This is in sharp contrast to the ‘cold land’ of the northern half of Tras-os-Montes, where the annual rainfall can be much higher and the climate is traditionally described as ‘nine months of winter and three months of hell’. Running across the north of the Minho province is one of Portugal’s major highlights the Peneda-Geres national park, an area of rugged mountains, winding roads and picturesque villages. 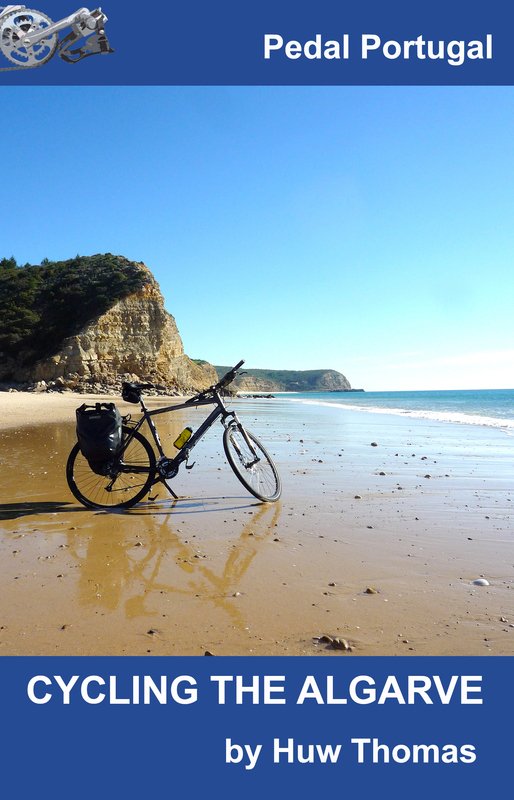 The easiest cycling is on the coast, with the land getting increasingly more rugged as you move inland. The scenery is extremely beautiful but it’s not the place to come if you want easy riding. The Douro itself also provides some stunning scenery but there’s only a limited number of roads that actually run along the valley – travelling along it is also likely to involve some significant climbing. Porto is definitely worth a visit. It’s not all beautiful but it’s vibrant, with a gritty charm and some attractive historic areas. However, it’s not to be recommended as a place to ride. If you can, stay somewhere nearby and catch the train in – CP’s urban line (which will carry bikes) connects with Aveiro to the south, as well as Braga and Guimaraes. Rides are listed under the name of the nearest main town. Click on the highlighted name for further information on each ride. Maps are included with the detailed profile. Magnificent Montesinho: A fairly tough circuit into the hills of the Montesinho Natural Park to the west of Bragança. Covering about 62km, the scenery is superb but there’s a reasonable bit of climbing involved. 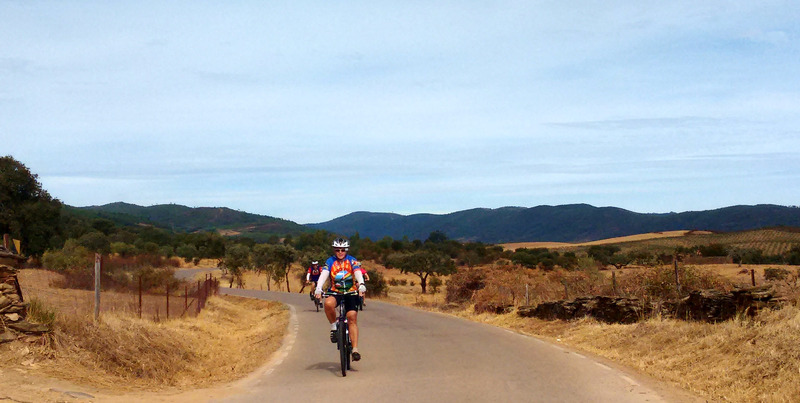 Mogadouro Explorer: Two loops through the countryside around this attractive but remote Tras-os-Montes town. Can be ridden as two half-day circuits or combined into one ride of just over 64km. 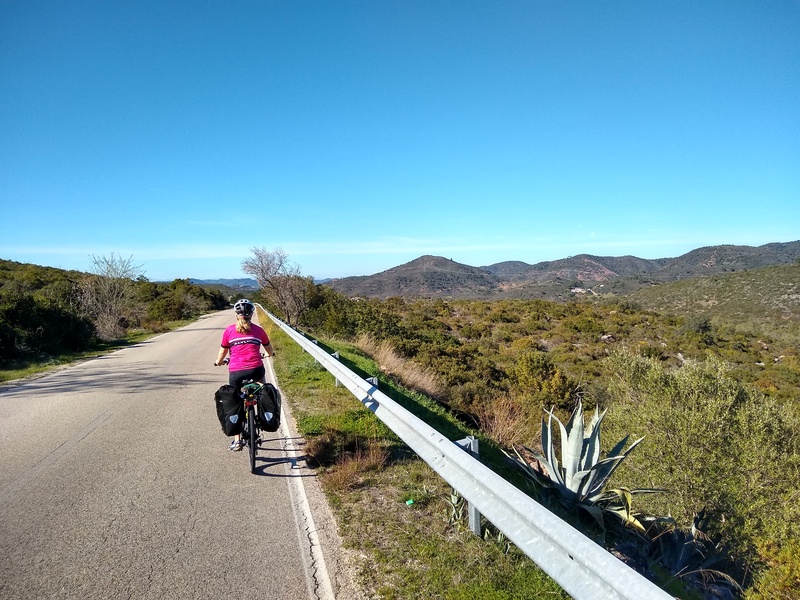 Frontier Crossings: A moderate to tough ride of about 57km that involves two significant climbs on a circuit that visits one of Portugal’s most remote villages before crossing the border into Galicia and looping around for the return to Montalegre. Montalegre Circuit: A moderate, 3-4 hour loop through an area of beautiful countryside between Chaves and the Peneda Gerês National Park. 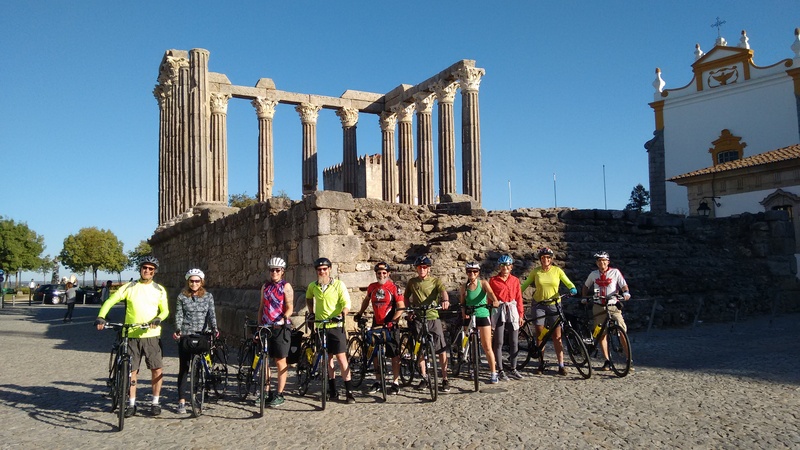 Starts in the small, castle town of Montalegre and does a loop through wild countryside, past small villages and around the Rabagão reservoir. 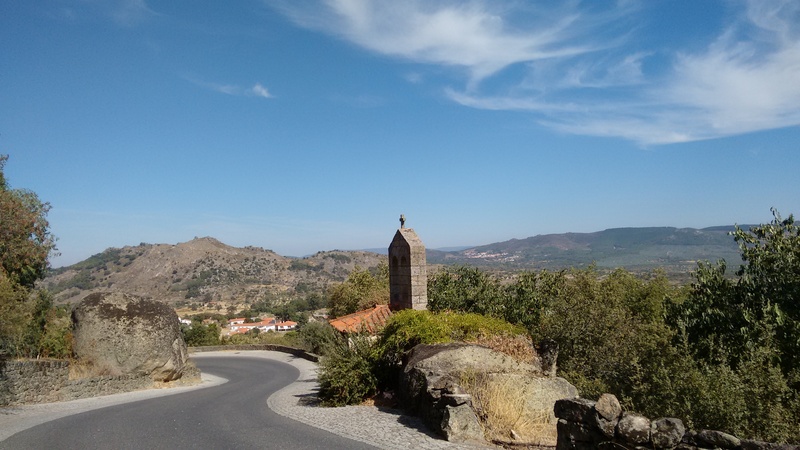 S2N Arouca to Galicia – a detour around Porto and up the coast to the border with Spain.